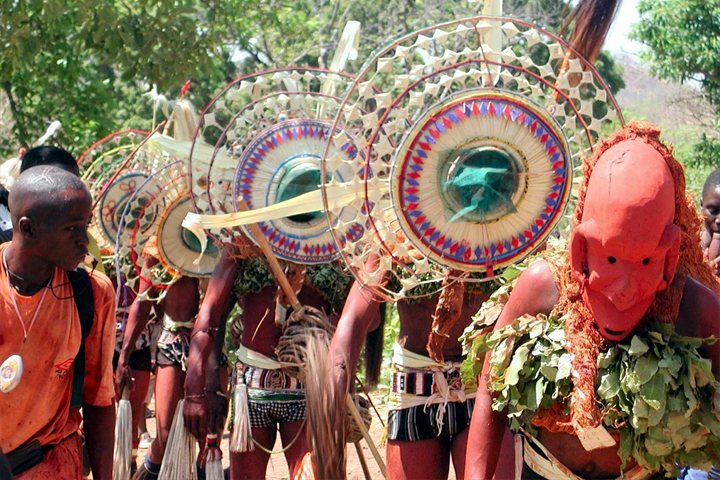 Blog > Why visit Senegal? 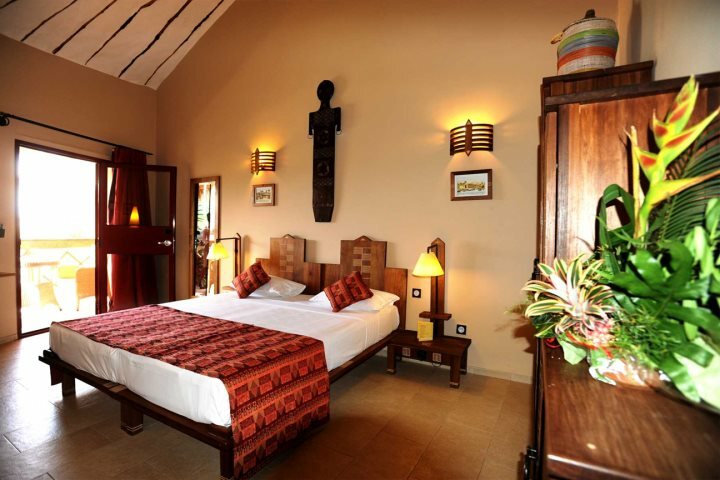 Fancy adding a whole new experience to your Gambia holiday? Here we give our top reasons for visiting Senegal, as well as sharing details of some of our new properties in the country. 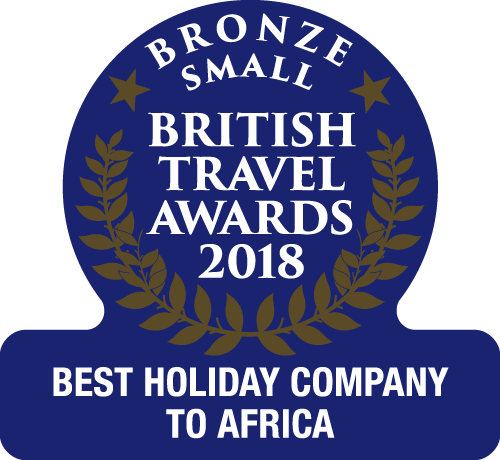 The Gambia's French-speaking neighbour is defined by a diverse range of characteristics, spanning everything from long, sandy beaches to an abundance of wildlife, all easily accessible as an add-on to a Gambia holiday. Alternatively, our newest resort of Saly can be accessed via the newly opened airport near Dakar for a stand-alone or twin-centre holiday. Spending a few nights or a longer break in Senegal will provide you with ample time to absorb the best this country has to offer, whether you opt for the stunning beaches to the south of The Gambia in Senegal's Casamance region, or head north of The Gambia to marvel at the wildlife of Fathala in the Sine Saloum Delta region. For a little more inspiration and information, we've listed five of our favourite things about Senegal below, and we're sure they'll be enough to convince you that an add-on in Senegal is the ideal way to make your Gambia holiday even more rewarding. Wide, golden sand beaches are a common theme of Senegal's coastline, particularly in Saly, La Somone and Casamance. 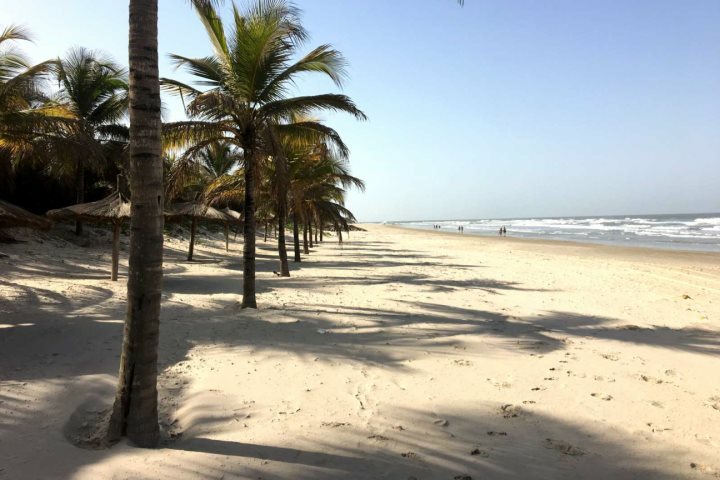 In Casamance in particular, you'll encounter long stretches of deserted sand, all paired with a verdant backdrop of palm trees and rice paddies, presenting a paradisiacal and serene escape. From fantastic birdwatching itineraries to safari experiences in wildlife-rich reserves, Senegal presents some great opportunities for those hoping to spot some African wildlife. 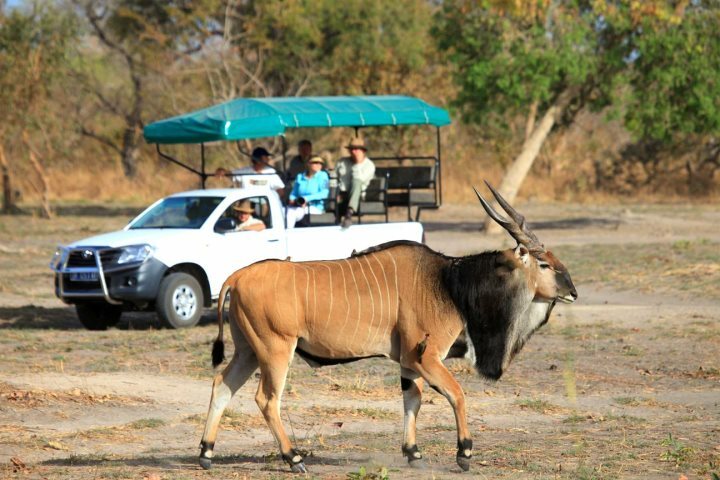 Fathala Wildlife Reserve is arguably the best and most famous place in Senegal for wildlife encounters, home to many reintroduced species such as zebra and giraffe, all to be discovered amid a luxury safari setting. Alternatively, Bandia Nature Reserve is easily accessible for a day trip from the northern Senegal resorts of Saly and La Somone. 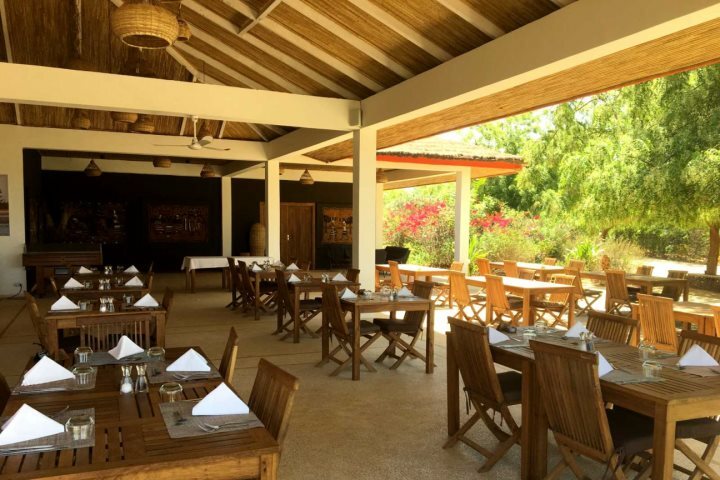 Offering a culinary twist to the typical dishes enjoyed in The Gambia, in Senegal, you'll discover many dishes (and wines) defined by the country's French influence. In terms of traditional fare, thiéboudienne is considered the national dish, consisting of fresh fish, dried fish, garlic and tomato purée, and countless fresh vegetables, served with rice. 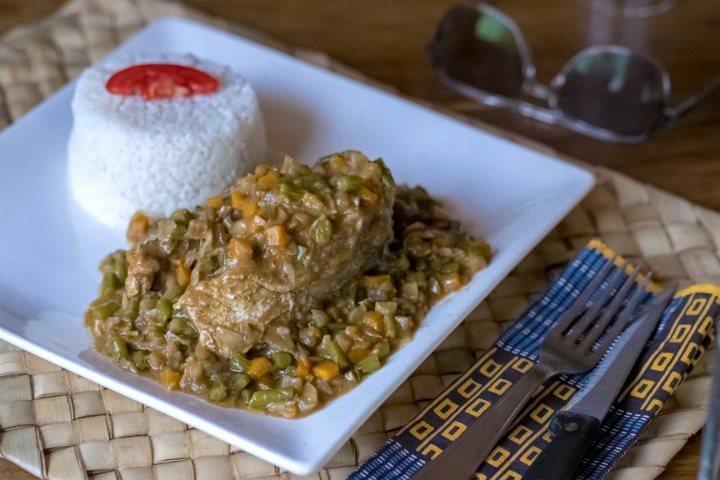 Other dishes such as yassa, commonly consumed in The Gambia, can also be found in Senegal. 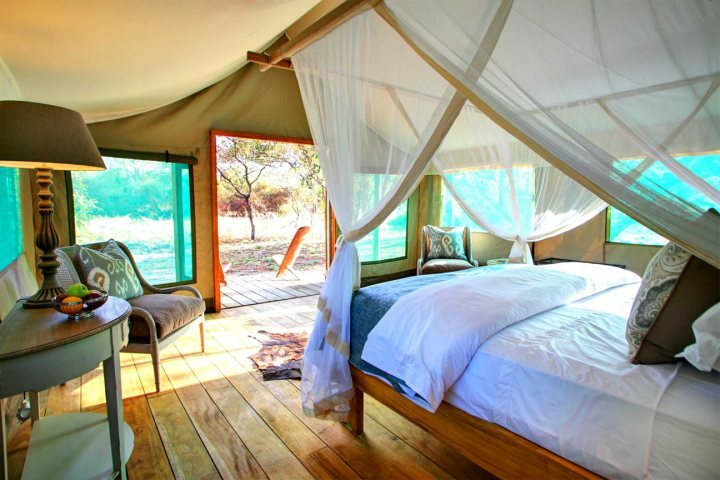 From luxurious safari tents and beachside lodges, to 5-star hotels and peaceful hideaway bungalows, there's a great range of choice when it comes to booking your chosen Senegal accommodation. 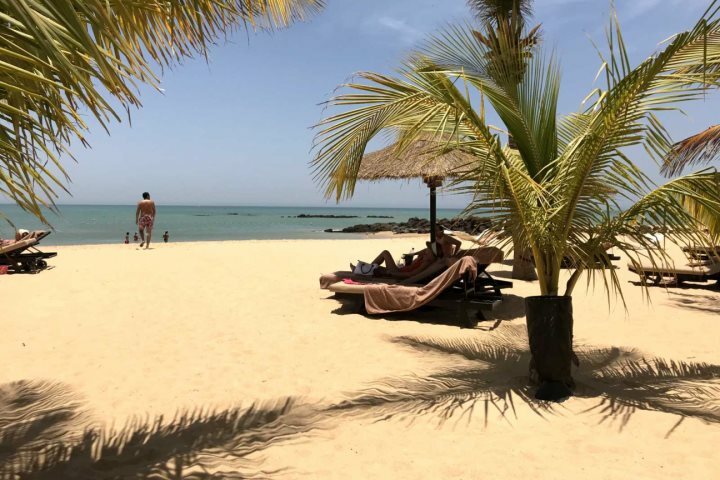 Spread across the Sine Saloum South, Saly and La Somone, and Casamance areas, you'll also find ample choice across each of Senegal's most popular holiday destinations. Giving you access to another new and interesting culture to pair with that of The Gambia, Senegal's French-influenced character and identity blends beautifully with a typical West African way of life. The warm welcome of this African coast remains, while you'll also find plenty of interesting historical tales embedded in Senegal's identity, from the Portuguese influence of the 15th century, to the lasting scars of the slave trade. Due to international influences through the busy city of Dakar, service levels and professionalism are strong features in our hotels. 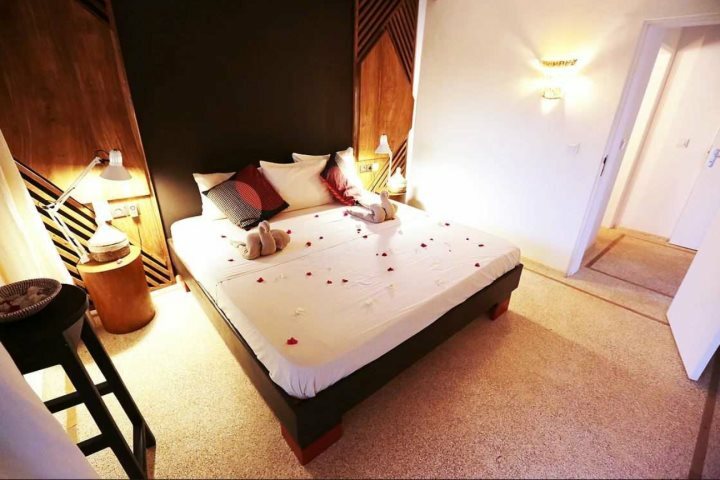 Four charming new properties are now available to book in the established resort area of La Petite Côte - in addition to those featured below, the all-inclusive Royal Horizon Baobab Hotel and smaller Royam Hotel are worth a look. 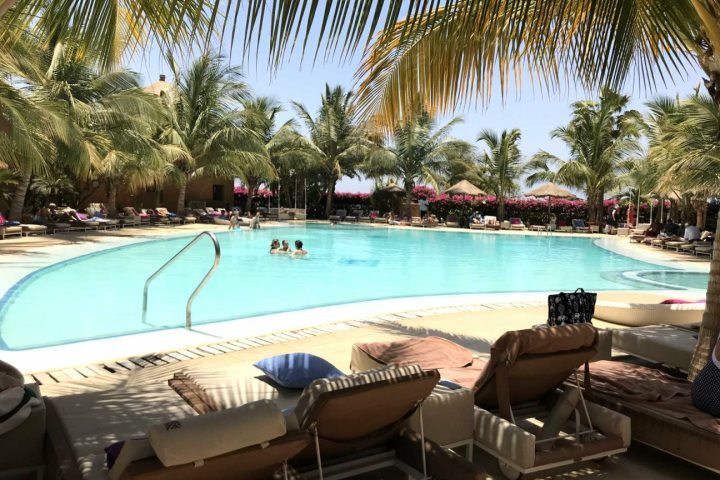 Part of our Luxury Collection and offering access to the best stretch of beach in the resort of Saly, Lamantin Beach Resort & Spa is one of the leading hotels in this area of Senegal, offering a range of fantastic accommodation options, as well as stunning surroundings. From the rejuvenating hydrotherapy spa and the amazing beach location, to brand-new rooms with their own pool area and a fantastic culinary scene, a stay at Lamantin Beach will be both memorable and rewarding. A small and charming eco-lodge immersed in unrivalled tranquillity in its elevated location overlooking La Somone's lagoon, Les Manguiers de Guereo is remote, relaxing and unique. The lovely à la carte restaurant ensures that your isolated location never becomes a nuisance, while features such as a large infinity pool ensure even greater levels of relaxation during a stay here. The local wildlife also takes centre stage, with an abundant variety of birdlife easily enjoyed from well-located hides, as well as a range of monkeys, squirrels and lizards likely to be encountered. 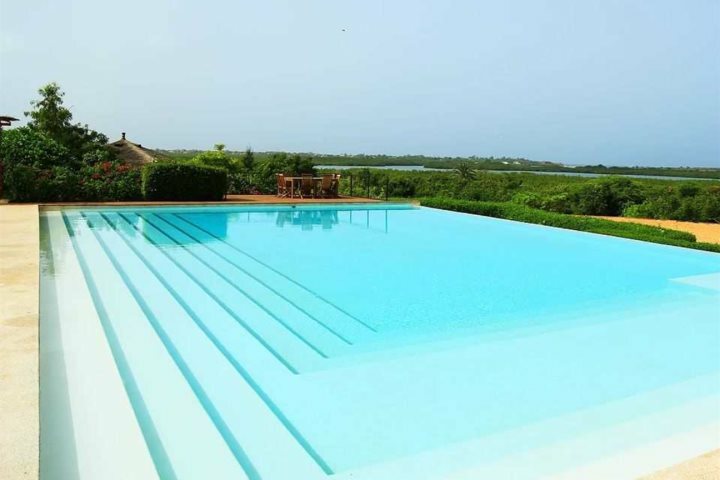 Tempted by the prospect of an add-on in Senegal during your Gambia holiday? Take a look at our dedicated Senegal holidays page and start planning your visit now.